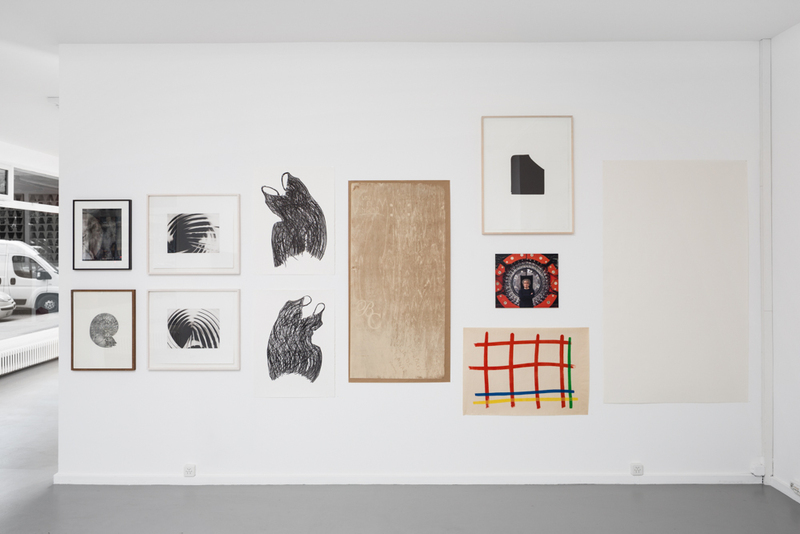 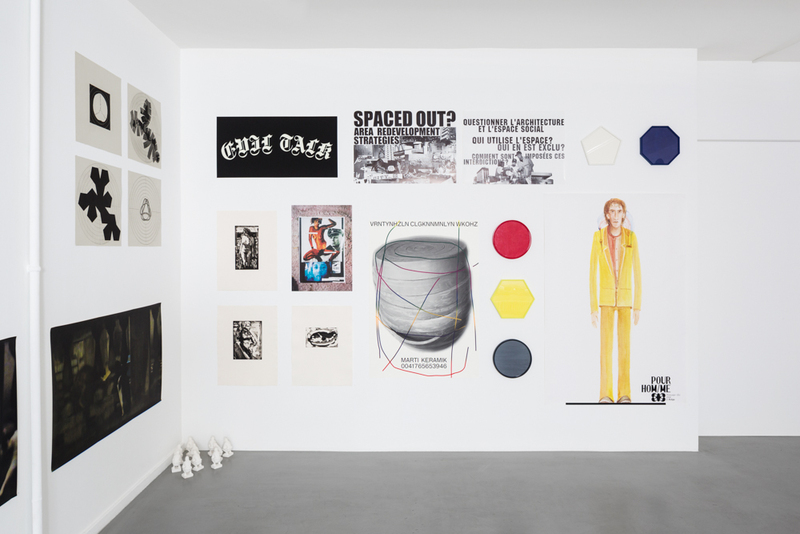 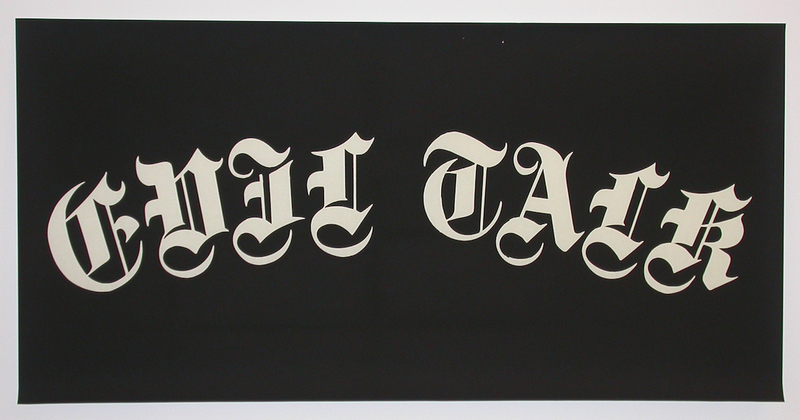 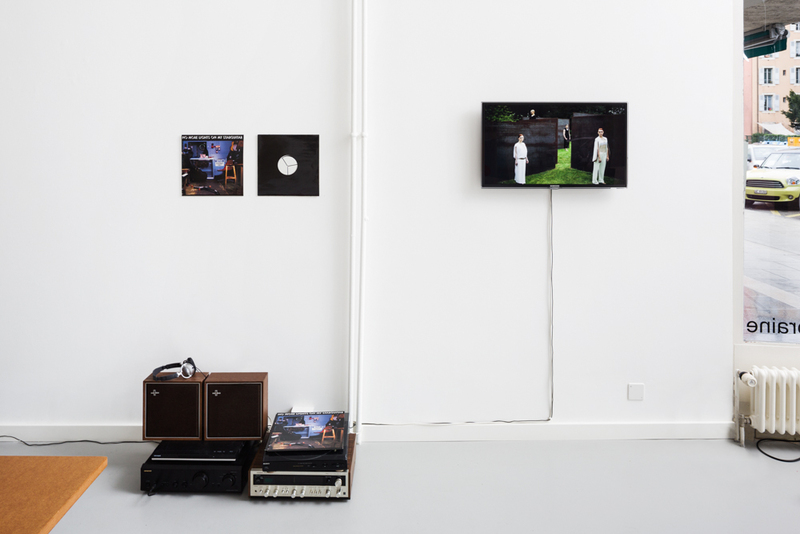 KLAT, EVIL TALK, poster, silkscreen print, black/white phosphorescent on poster paper, 50 × 100 cm, edition of 300. 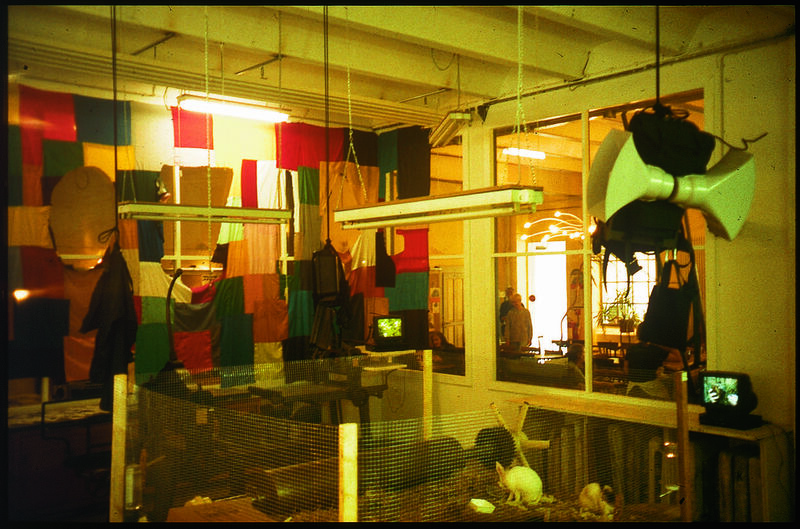 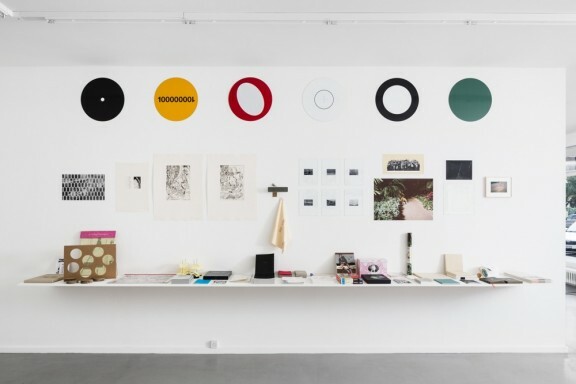 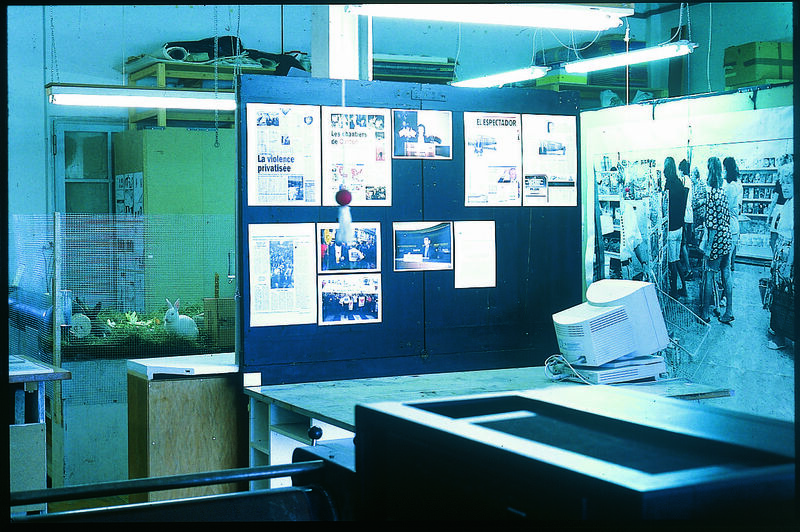 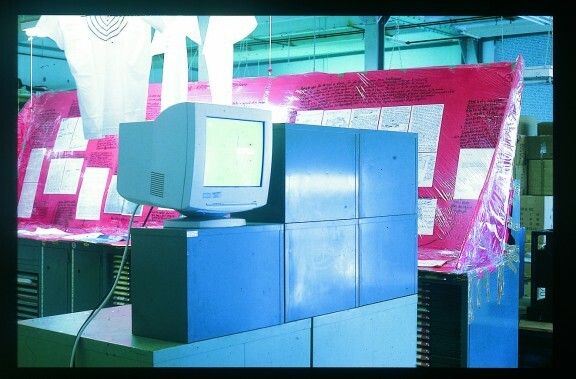 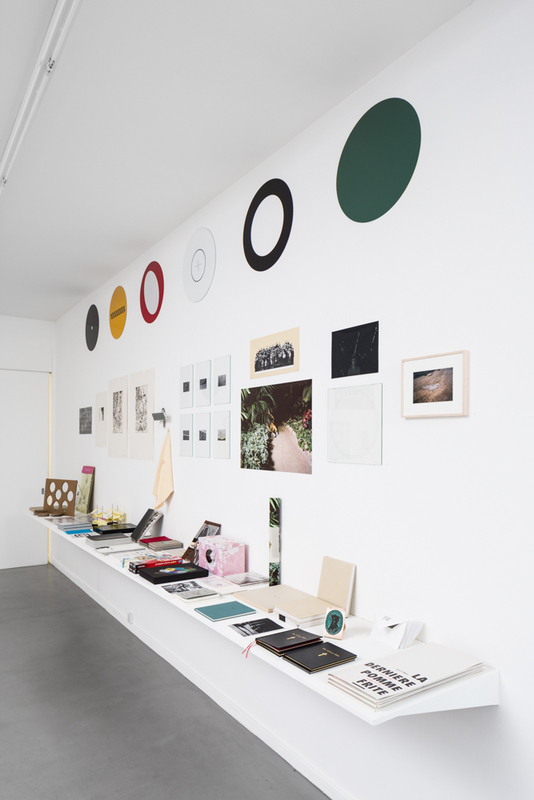 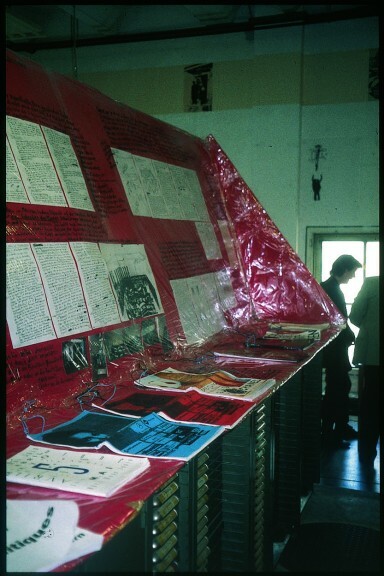 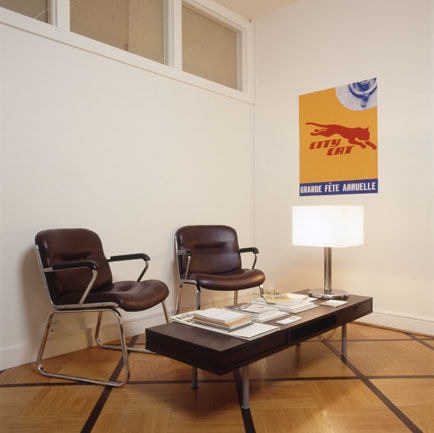 Coedition of the Centre genevois de gravure contemporaine and Forde, espace d’art contemporain, Geneva, 2000. 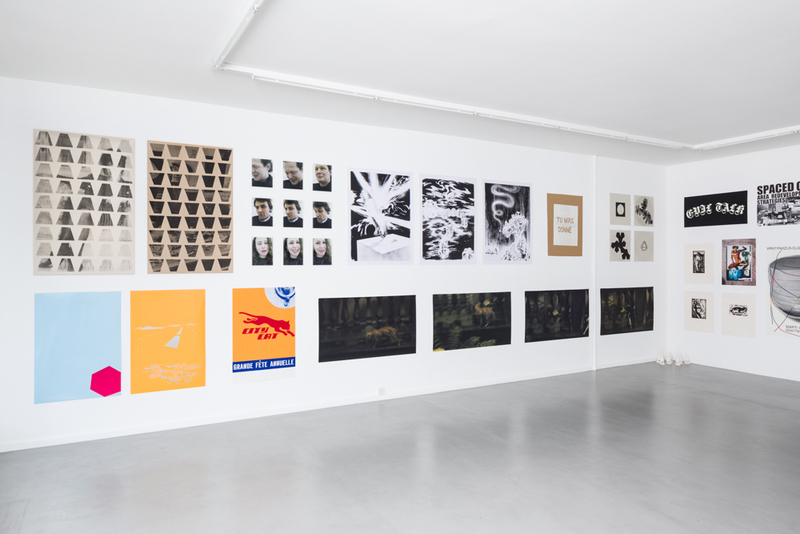 Edition offered to the members of 1999 of the Centre genevois de gravure contemporaine association. 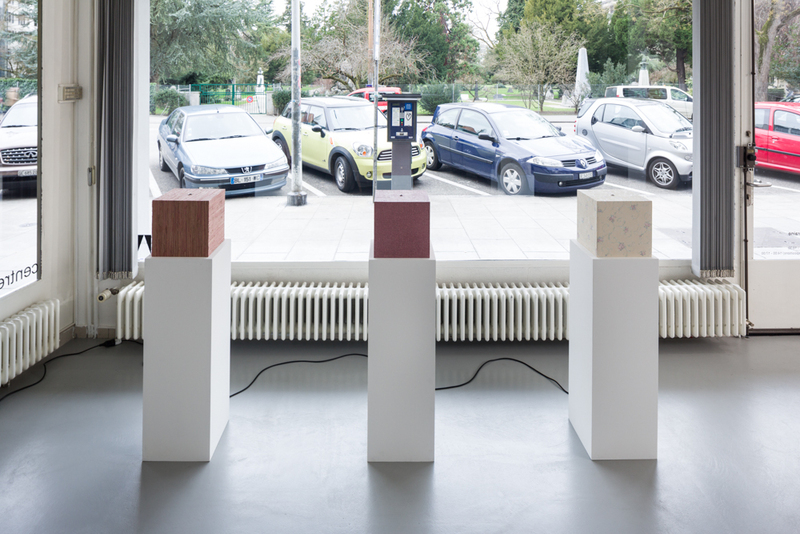 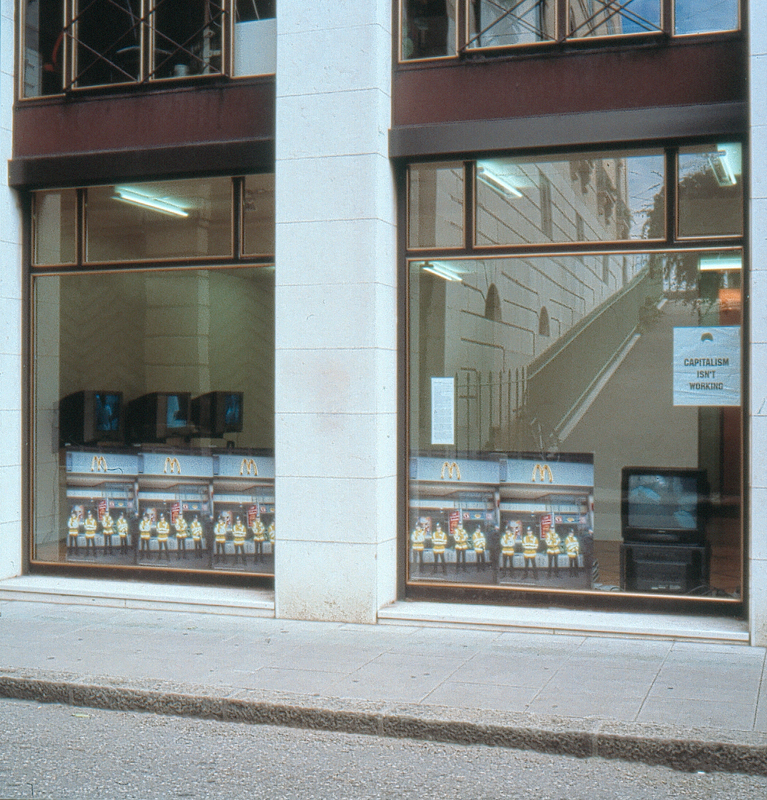 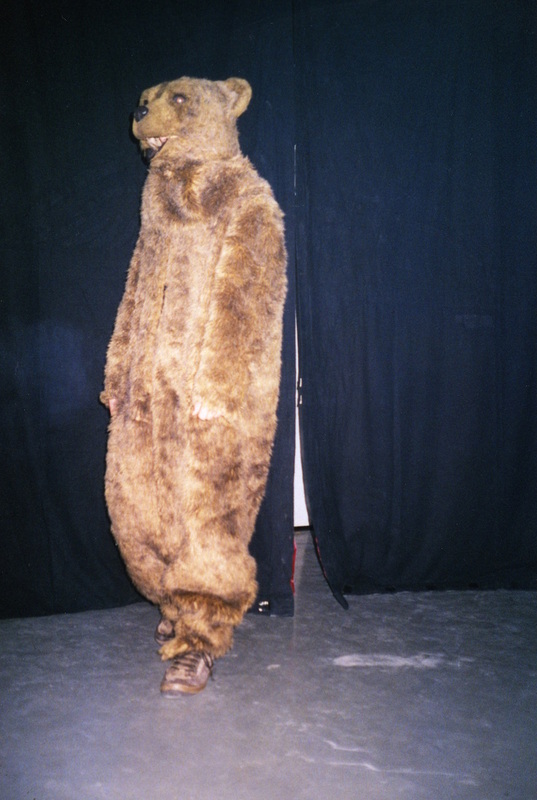 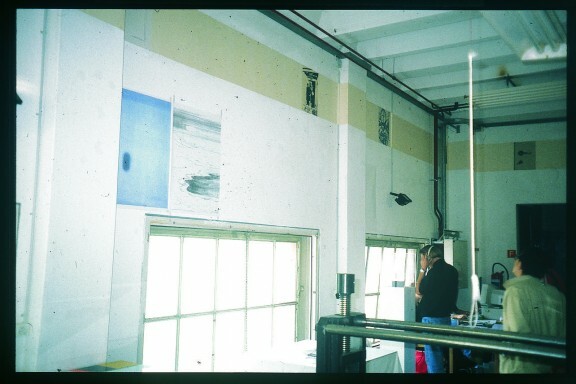 On 13 December 1999 in the evening at Forde, space for contemporary art, Geneva. 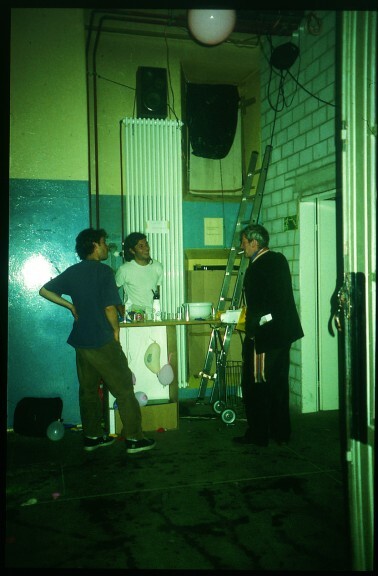 Concert-installation for the presentation of the edition Evil Talk with organ concerto played by Julien Cupelin and bar where Jägermeister was served . KLAT, EVIL TALK, poster, silkscreen print, black/white phosphorescent on poster paper, 50 × 100 cm, edition of 300. 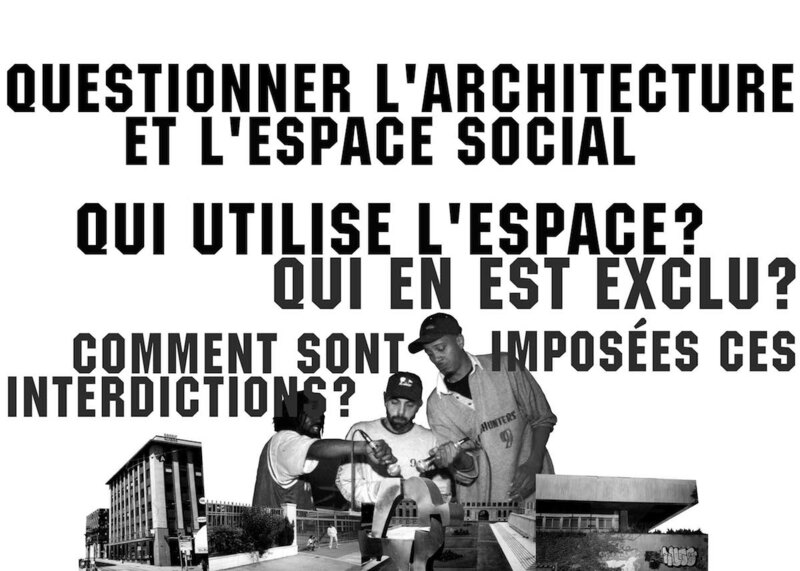 Edition of the Centre genevois de gravure contemporaine, Geneva, 1999.